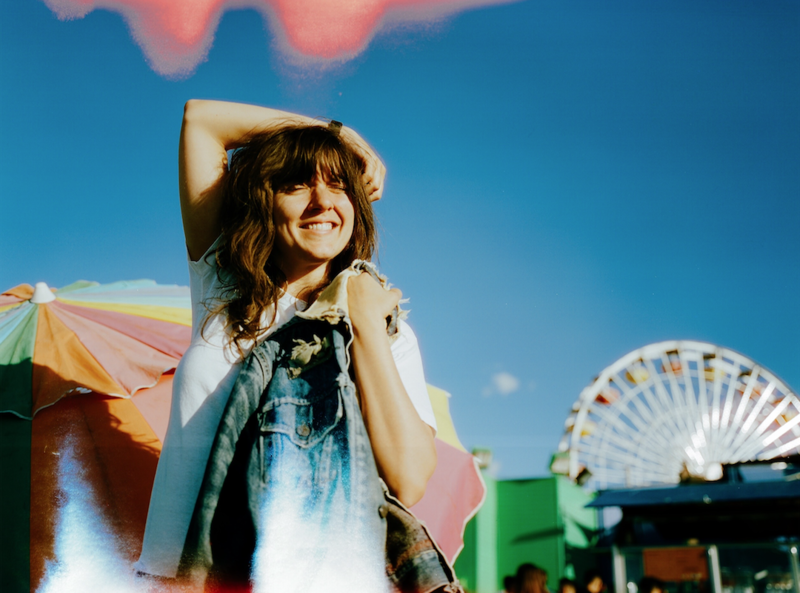 Recently announced as one of the headliners for Splendour in the Grass, Courtney Barnett is gracing us with new single ‘Everybody Here Hates You’. Released alongside a minimalistic, sketch styled lyric video, the track is “about some sort of social anxiety that then morphs into paranoia and a level of sadness and depression,” Barnett told triple j. The single follows Barnett’s successful 2018 album Tell Me How You Really Feel, which won an ARIA Award for Best Rock Album in 2018, with the album peaking at number 2 on the ARIA Albums Chart. Barnett’s most popular track is ‘Pedestrian at Best’, from her debut album Sometimes I Sit and Think, Sometimes I Just Sit. It also broke the top 20 in the US Charts. Her Splendour in the Grass headline set follows Barnett headlining Fairgrounds festival at the end of 2018.